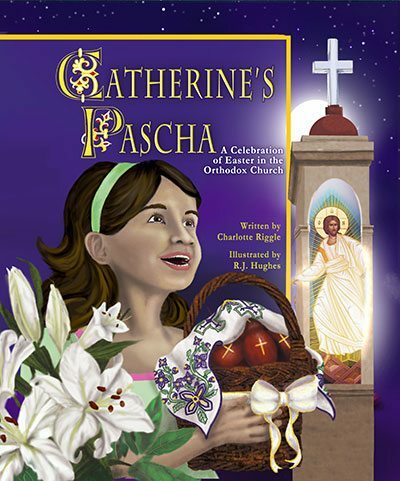 Catherine’s Pascha is a Pascha basket classic, as beautiful as Pascha itself, with words that sparkle and illustrations that glow with the joy of the feast. The paperback edition is both beautiful and economical. The pages are smooth, the illustrations crisp and richly colored. The silky finish on the cover resists soiling and finger prints; it can be cleaned with a damp cloth. Catherine’s Pascha makes a wonderful gift for a child. It’s also a great addition to a classroom library. One of the sisters at Holy Assumption Monastery in Calistoga, CA, made a cross-stitch pattern of Χριστος Ανεστη! Αληθώς Ανεστη! (Christ is Risen! Indeed He is Risen! in Greek), and she’s allowing us to share it with you, at no charge, when you buy a copy of Catherine’s Pascha, or one of our patterns for Pascha basket covers. Just note on your order that you’d like the cross-stitch pattern, and we’ll send it to you by email. I stumbled across this website over a year ago. I ordered one copy of the book and gave it as a gift to our newborn goddaughter. This year, I ordered an additional 5 copies for our other godchildren. This book will now be a traditional gift, and hopefully, the recipients and their families will recognize this is an absolute incredible resource. 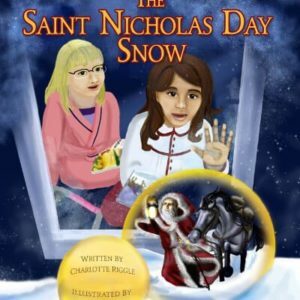 The author, Charlotte Riggle, is a gifted writer with a passion for children’s books as evidence by her own book reviews on her blog. The accuracy of Pascha also reflects her own experiences as a parent and godparent. The layered illustrations are reflections of the written words which provide the reader with a rich depth. The back pages of the book provide historical content, references, and learning resources for parents and readers to truly expand their own perspectives. I happily recommend this book to our Orthodox clergy, bookstore managers, godparents, Church School directors, and lovers of children’s literature. May God be glorified. 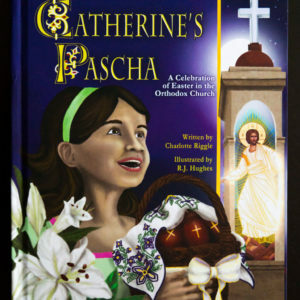 Share the joy of Pascha through the magic of a book: Catherine's Pascha. 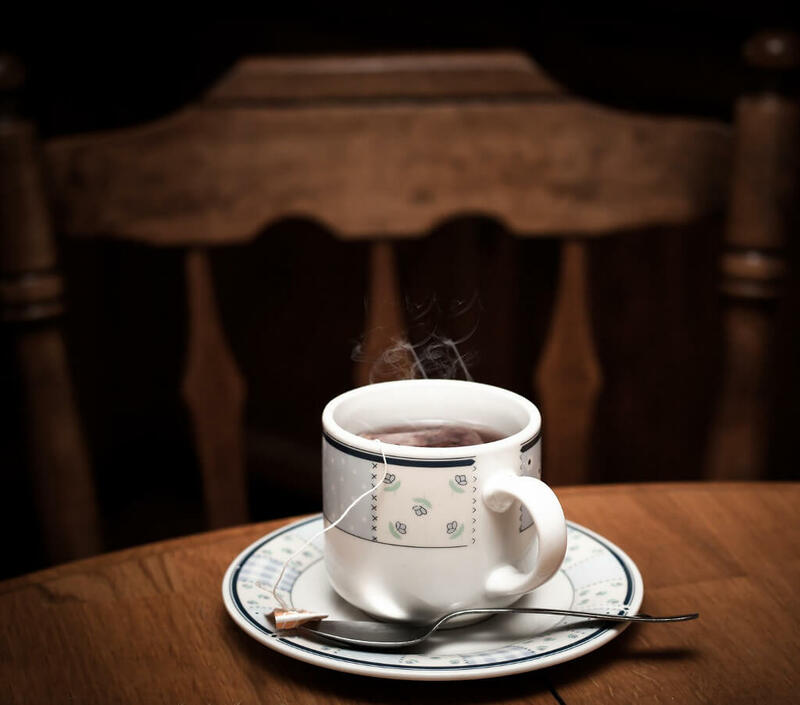 Sign up for my newsletter to get exclusive content and never miss a post. To find more posts on any topic, check the index.